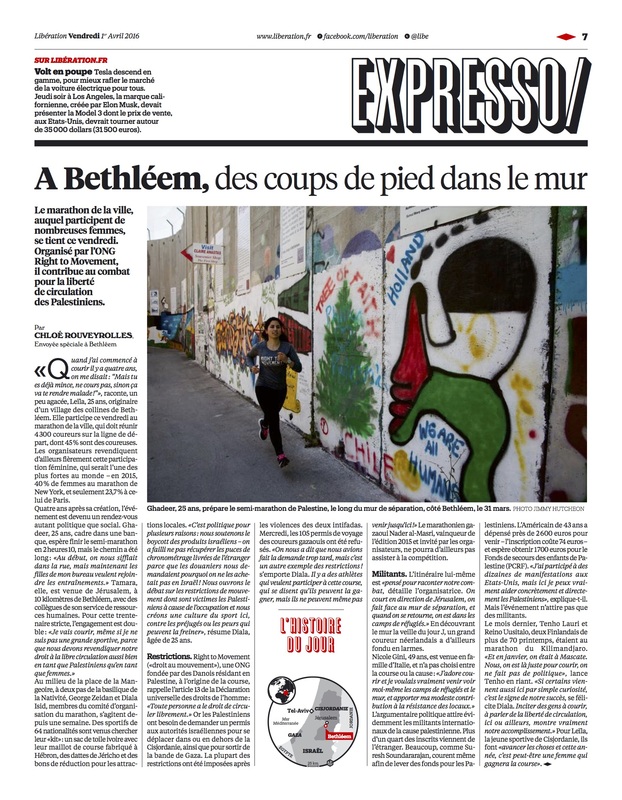 La « guerre des olives », c’est un reportage de Jimmy Hutcheon en Palestine pour le Middle East Eye. Olives are a key part of the Palestinian economy but every year settlers routinely damage, uproot, poison, or burn down the trees. DOUMA, West Bank – The annual olive harvest is a key economic, social and cultural event for Palestinians. The olive harvest happens every autumn and runs from October to December. Palestinians face many challenges and find that their access to land, water and markets are often heavily limited by Israeli settlements, checkpoints and restrictions that pop up throughout much of the West Bank. Yet, in spite of all these challenges farmers come out to harvest their olives year after year. Olive farming is a key source of income in Palestine, and an area that is believed to hold vast economic promise. According to the UN’s Office for the Coordination of Humanitarian Affairs (OCHA), olive production makes up 25 percent of the West Bank economy and provides jobs to more than 150,000 people in Gaza and the West Bank. Lire l’article sur le Middle East Eye.